Cover to Ms. Marvel #20. Posted on April 21, 2017 by onebadmutha. This entry was posted in Image Gallery and tagged babes, champions, covers, kamala khan, ms marvel. Bookmark the permalink. 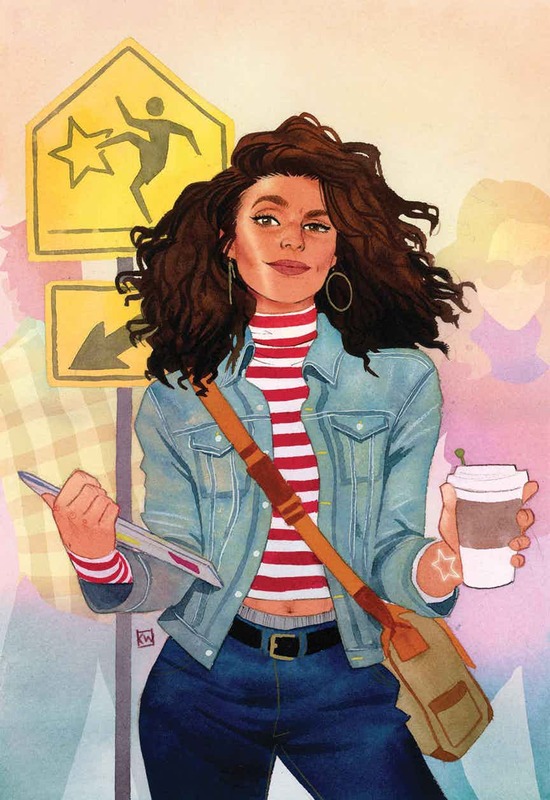 Variant cover for America #5 by Kevin Wada. 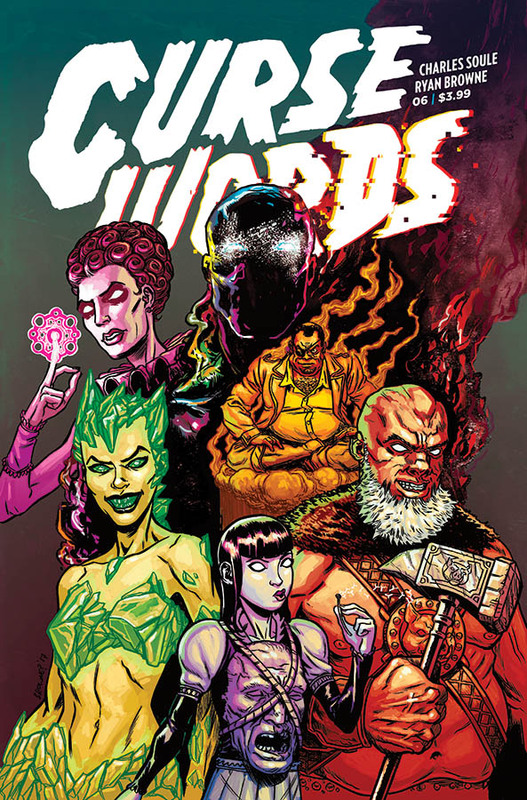 Cover to Curse Words #6.